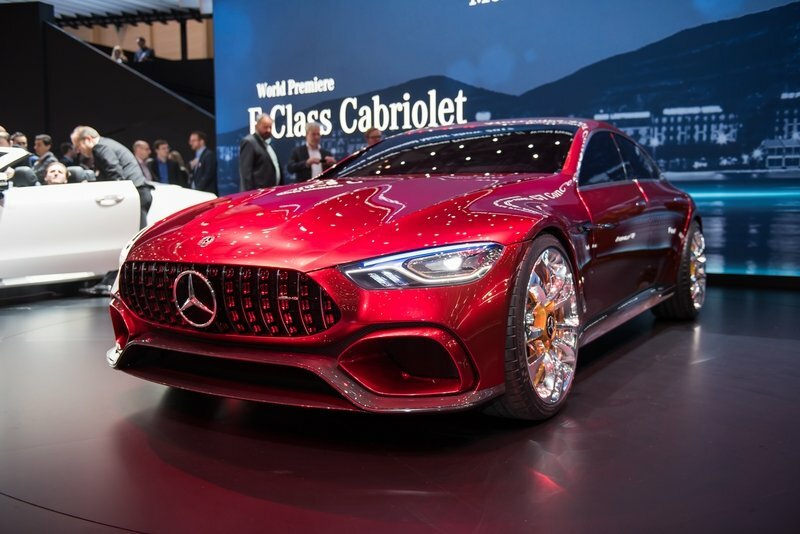 It’s been known for quite some time now that Mercedes-AMG had its eye on releasing a four-door performance saloon that would compete against the popular Porsche Panamera. It took some time, but the car finally showed its face at the 2017 Geneva Motor Show, albeit in concept guise. 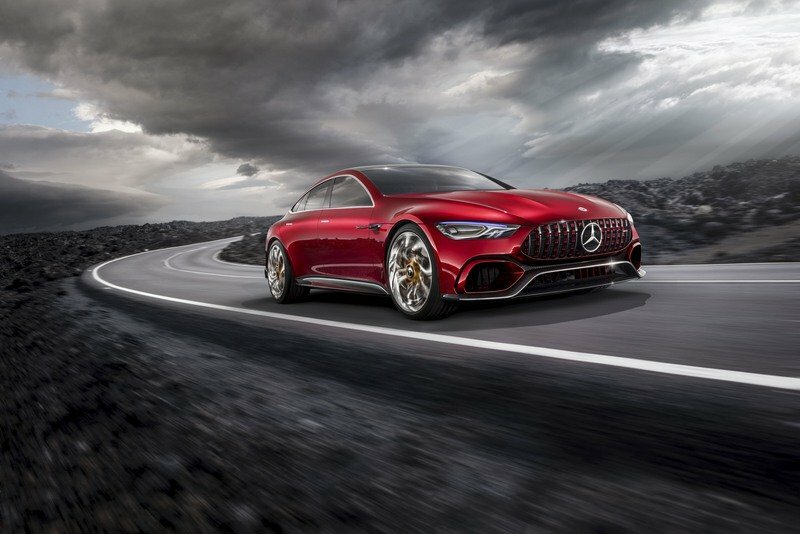 Called the AMG GT Concept, the four-door coupe was unveiled as a preview model for the upcoming production version that’s expected to arrive in the next few years. The significance of the AMG GT Concept isn’t limited to the car simply being a production preview of the yet-to-be-named Panamera fighter. The model is also the latest in a growing family of AMG GT models that’s shaping AMG as a legitimate performance brand that’s slowly gaining independence from Mercedes-Benz. 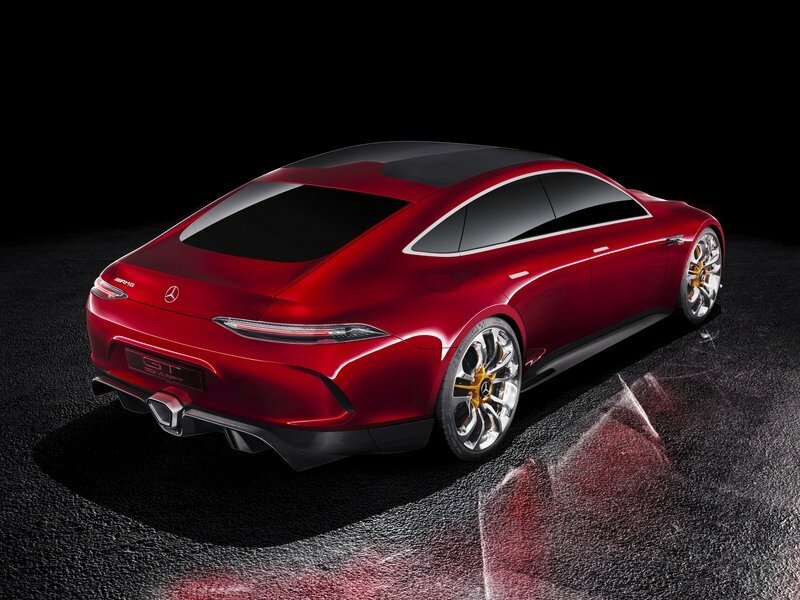 So yes, the AMG GT Concept is a big deal in a lot of ways, as it should be considering Mercedes has some claim to pioneering the performance the four-door saloon market when it first launched the CLS-Class back in 2004. The times are sure different now as the segment has evolved into a pretty competitive one with the likes of the Porsche Panamera, BMW 7 Series, Maserati Quattroporte, and even the Tesla Model S all making legitimate claims for themselves as worthy options. But don’t sleep on Mercedes returning to form and reclaiming its top spot in this segment. It may do so under a different name, but rest assured, the AMG GT Concept, or at least the production version of it, is going to pick up the fight for the Silver Arrows once it arrives. We’re getting a good look at what we can expect from Mercedes-AMG; now we wait and see for the production model to arrive. The most noticeable physical feature of the Mercedes-AMG GT Concept is its length, which is to say that it’s incredibly long, even for the standards of a four-door saloon. All that volume is put to good use with a design that takes cues from the AMG GT, particularly the front and rear fascias and the raked windshield. Take a good note of the concept’s curvaceous, swooping body because according to AMG, this particular design of the concept is actually a preview of what the series production model is going to look like when it arrives in the market. Continuing with the understandable trend of using as many design nods from the GT as it can, the four-door concept also features similar thin headlights as its coupe counterpart, not to mention the trademark Panamerica grille with the shutters and the red paint on its sides. 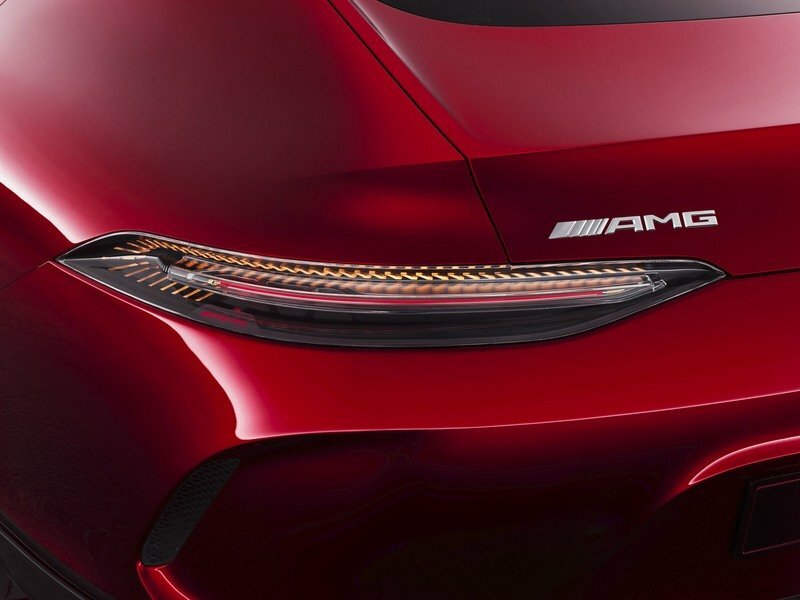 If there is one outstandingly unique feature of the AMG GT Concept, it has to be the lighting technology developed by the team behind the concept. The LED headlamps, for example, are backstopped by a pair of what the company calls tubular rod lights that illuminates the ground directly in front of the vehicle. The daytime running lamps are also in on some new tech called nano active-fiber technology, a new feature that creates a three-dimensional illumination effect that gives the concept its own autonomous light signature. The new lighting technology can also be found on the rear section, specifically underneath the lens of the rear lamps. The most noticeable physical feature of the Mercedes-AMG GT Concept is its length, which is to say that it’s incredibly long, even for the standards of a four-door saloon. Beyond the carefully manicured look and the presence of never-before-seen lighting technology, the AMG GT Concept also features plenty of carbon fiber on the exterior, put in place specifically to help the car shave as much weight as it can. The lightweight material is used on the front spoiler, the side sills, and the roof, among other components. 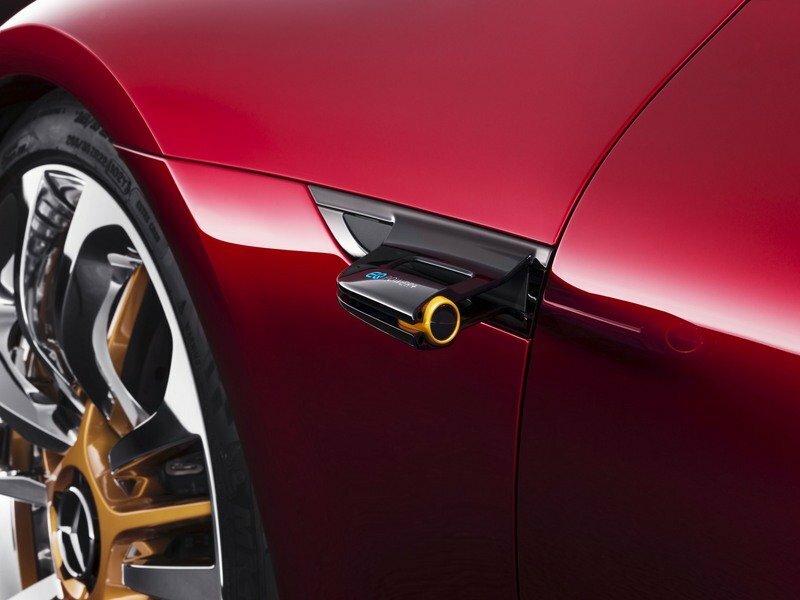 On the other hand, the concept’s side mirrors, which traditionally get carbon fiber casings, are actually tiny cameras. Don’t expect to see that in the production version though because, well, government regulations. The AMG logos are pretty safe, though, as are the golden sail-shaped badge supplements that add a more individualistic impression to the concept. 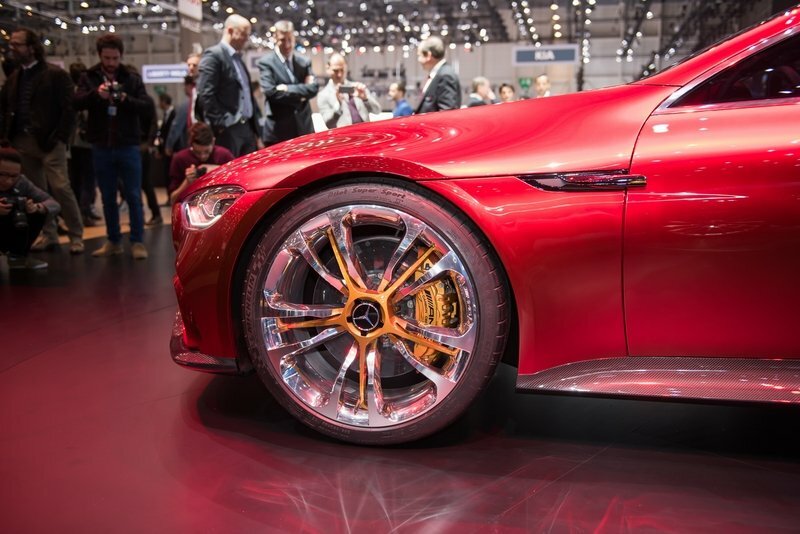 Completing the notable exterior features of the AMG GT Concept is the set of wheels, which itself is another highlight of the whole package. Needless to say, AMG has something special on its hands with the AMG GT Concept. 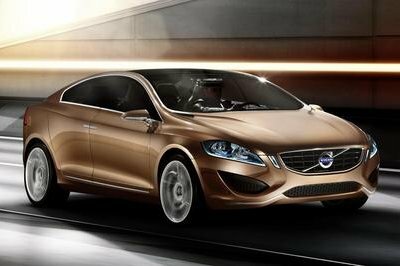 It will be interesting to see though how it can differentiate the look of the production version of the car with the Mercedes CLS-Class. 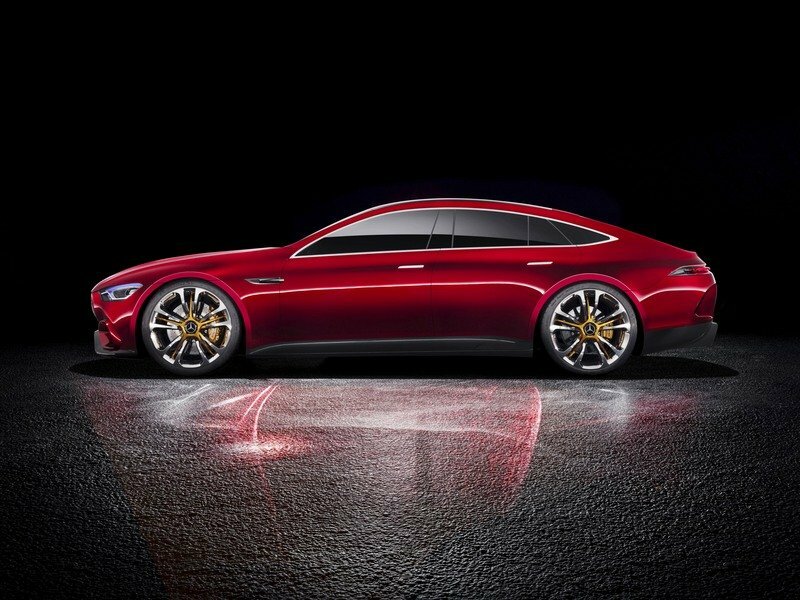 The AMG four-door saloon is expected to have similar coupe-like dimensions, particularly that sleek roof line and the four-door configuration. AMG has its work cut out then if it wants to showcase the AMG GT as its own model. 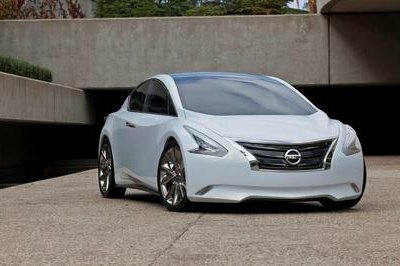 It’s off to a good start with the concept’s design, but we all know that production models rarely end up looking like the concept. 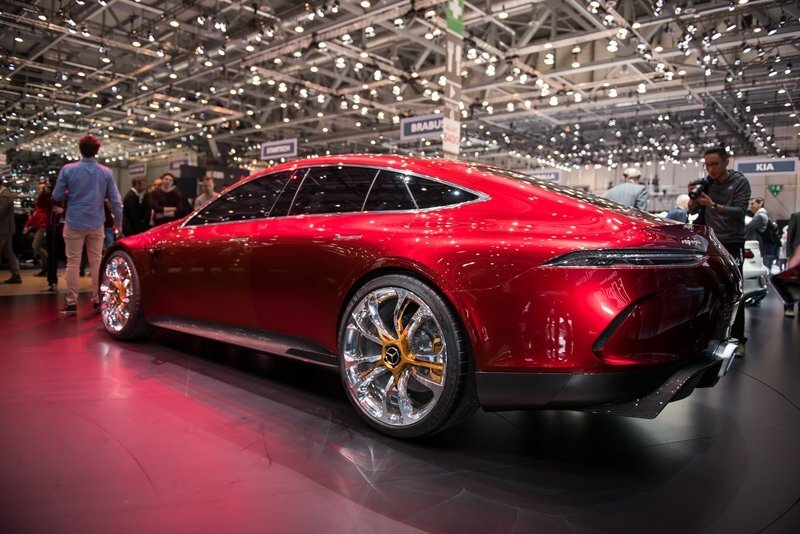 This is where it gets a little tricky because Mercedes-AMG presented the GT Concept with blacked-out windows so even having a peek of the concept’s interior was difficult. As it is, we still don’t have a clear picture of what the car’s interior looks like, but as far as the production model is concerned, we can at least take some cues from the family of AMG GT sports cars that have come before it. There’s a shared design DNA in the interior of these cars and a big part of these cabins is the incredibly busy center console that not only houses a digital display unit, four spotlight-style HVAC vents below it, and a cascade of switches and buttons strategically placed on opposite ends of the gear shifter. 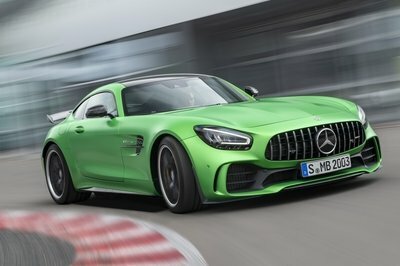 The layout is consistent with a number of AMG GT models, most notably the GT R and the GT C, so it is likely that we’re going to see something similar in terms of overall configuration when the production model arrives in the near future. Note: AMG GT C Coupe interior shown here. We still don’t have a clear picture of what the car’s interior looks like, but as far as the production model is concerned, we can at least take some cues from the family of AMG GT sports cars that have come before it. Since this is a car that’s being lined up to face some of the most well-dressed four-door saloons in the market, the AMG GT Concept’s interior should also be drowning in premium materials. My best guess would be a combination of leather, Alcantara, and carbon fiber – three materials that would fit in seamlessly to just about any model wearing either Mercedes’ Silver Arrows badge or AMG’s own unmistakable logo. And just so it’s clear, the concept’s interior should be a lot more spacious than the two-door versions. The rear seats, in particular, should receive plenty of luxury appointments themselves to help build on the identity and authenticity of the future production model. 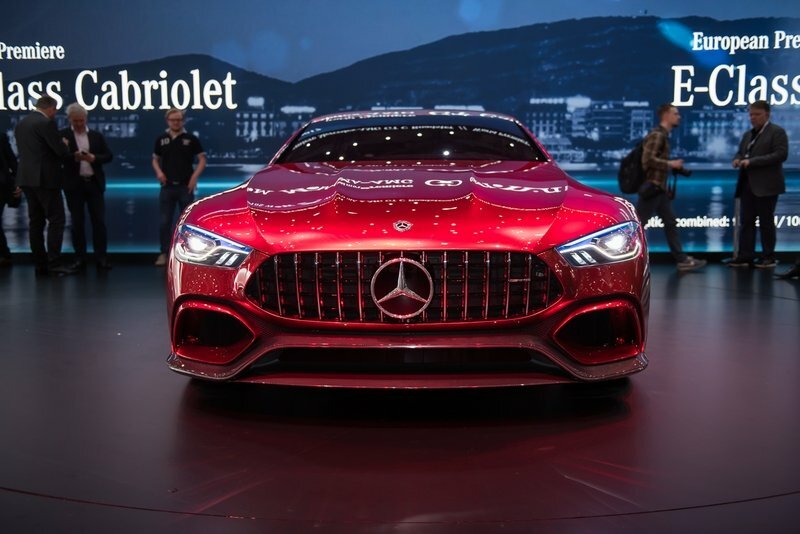 It would be a little disappointing if the production version of the AMG GT Concept falls short of our expectations, especially when you consider it’s competing against models like the Porsche Panamera and the Audi A7. 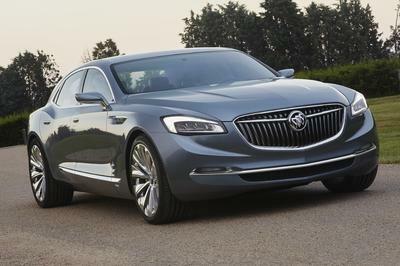 Those two saloons carry some of the best interior designs and comforts in the market today. 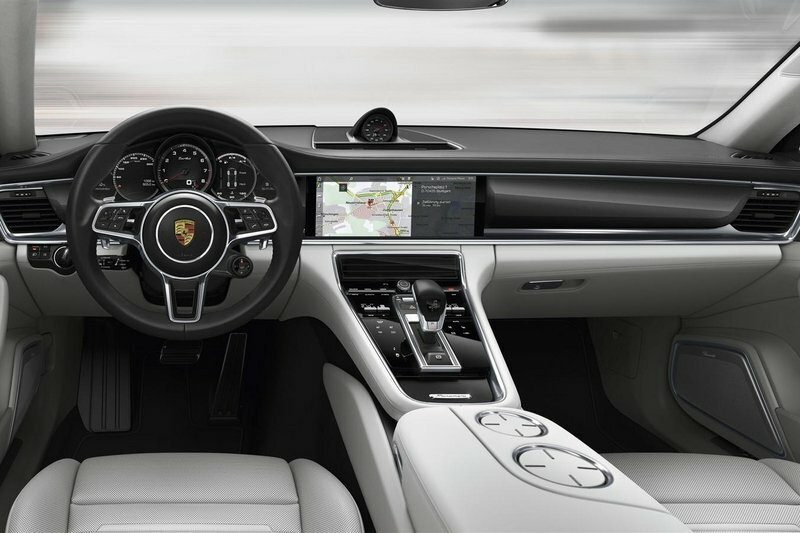 side-by-side photo of the interiors of the Porsche Panamera and the Audi A7. 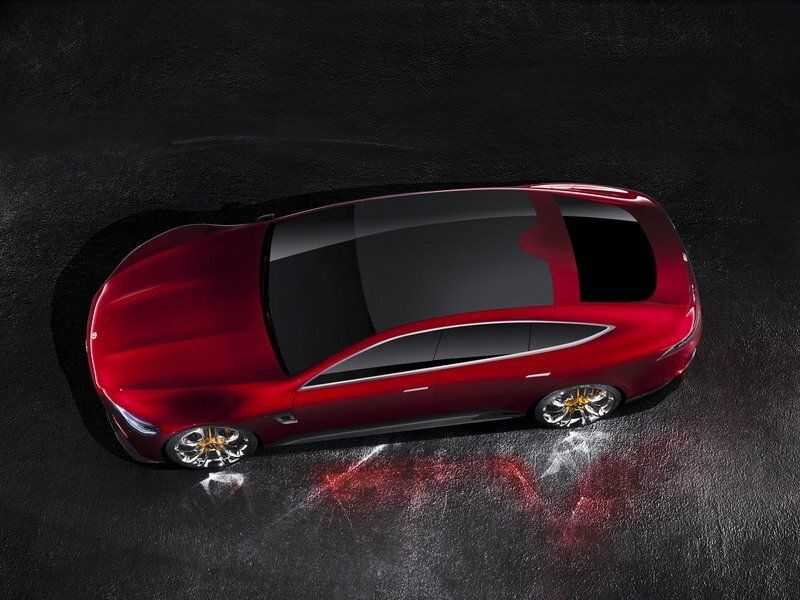 Nothing gets me excited about a concept more than the promise of power and performance. 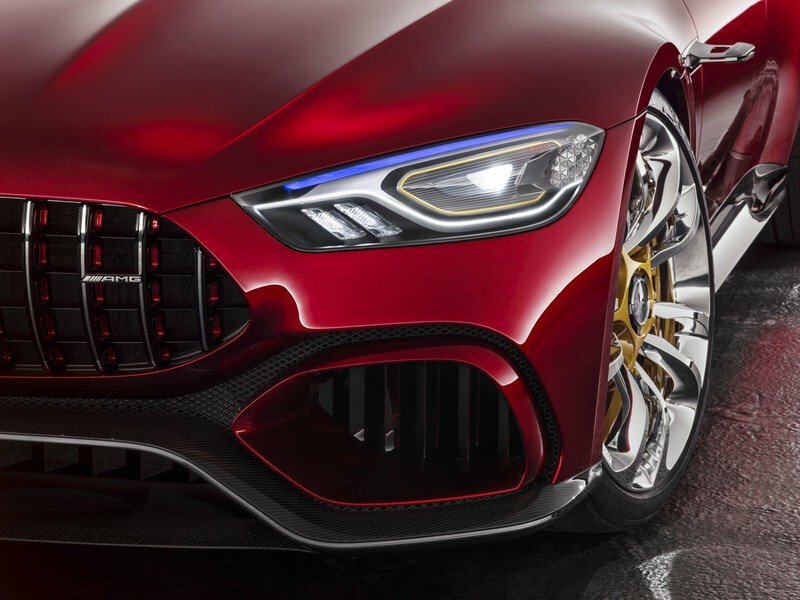 It’s no different with the AMG GT Concept, and to the company’s credit, the accompanying powertrain of the concept looks as impressive as it sounds. The big thing here is the hybrid system that makes use of a 4.0-liter bi-turbo V-8 engine and a rear-mounted electric motor. Altogether, the four-door saloon is capable of producing as much as 800 horsepower. It may not amount to much at this point since it’s still a concept, but still, don’t sleep on that kind of output, especially considering that the Porsche Panamera Turbo S E-Hybrid. 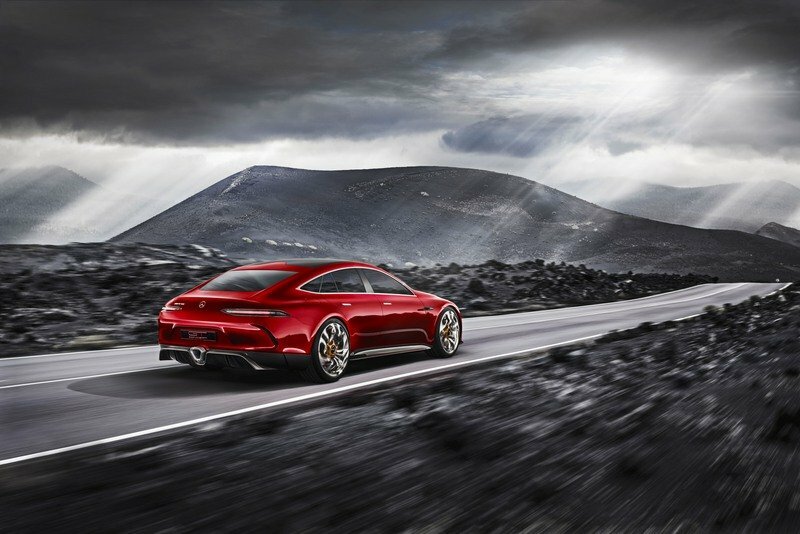 The Porsche is lined up as the most legitimate competitor to the production version of the AMG GT Concept, but only has 680 horsepower and 626 pound-feet of torque on tap with its hybrid system made up of a similarly sized 4.0-liter V-8 and a rear electric motor. The big thing here is the hybrid system that makes use of a 4.0-liter bi-turbo V-8 engine and a rear-mounted electric motor. Beyond the powertrain and the output, the AMG GT Concept also makes use of Mercedes-AMG’s 4MATIC+ all-wheel drive system and torque vectoring, a system by which each of the four wheels is allocated a specific amount of torque individually to create a well-balanced driving experience. For what it’s worth, the concept is also the second Mercedes vehicle after the actual Formula One car to carry the automaker’s new “EQ Power+” designation, a mark of sorts that will be given to all future performance hybrids that will come out of Mercedes-AMG in the future. It’s a cute name, but there is some real-world function attached to it too, not the least of which is AMG’s goal to create models that imbibe its values of pure performance and blends them with super efficiency ratings. Neither Mercedes nor AMG had any performance numbers to throw out, but AMG boss Tobias Moers did say that the four-door saloon can sprint to 60 mph in under three seconds. For a car of this size and girth, hitting 60 mph from a stop that quickly is impressive beyond reproach. For comparison’s sake, the aforementioned Panamera Turbo S E-Hybrid can cover the same 0-to-60-mph distance in 3.2 seconds before hitting a top speed of 192 mph. For a detailed breakdown of the power and performance figures of both models, check out the table below. Given what we already know about the status of the Mercedes-AMG GT Concept, judging the car as only a concept is ridiculous. A production model will arrive. The only question worth asking is when that’s going to happen. So as far as taking what AMG gave us with the GT Concept, I’m very optimistic that the production model will live up to the growing hype that it’s already getting. 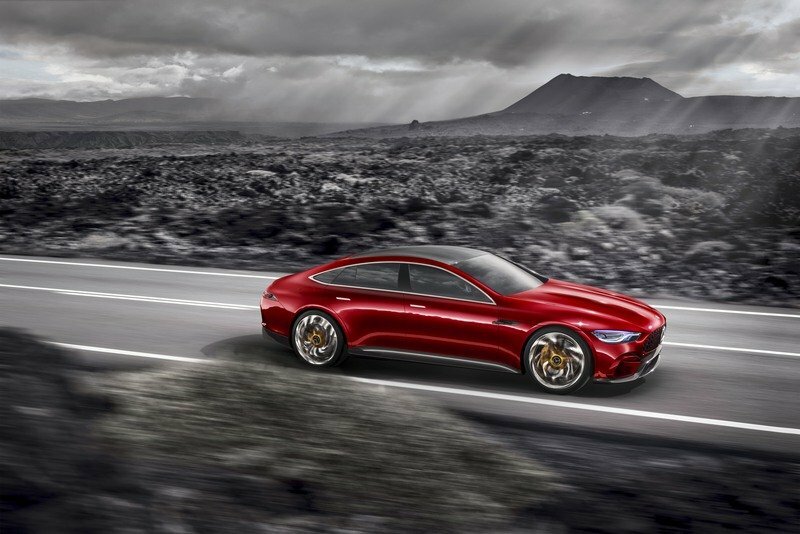 Between the smart choice in keeping true to the current design philosophy of AMG and opening up new power and performance possibilities with the decision to go hybrid on the concept, AMG’s future production four-door saloon has the early makings of being a sought-after model. There’s still a lot of work to be done, though, so I’m not going to get ahead of myself just yet. But at the end of the day, this is still Mercedes-AMG we’re talking about here. Anything less than what’s expected would be a tremendous disappointment. Looks the part of an authentic premium four-door saloon. 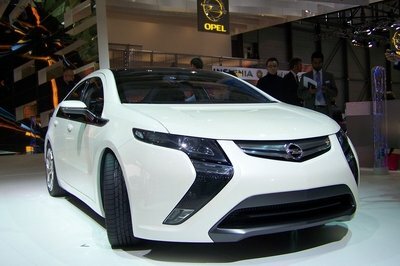 Hybrid powertrain gets up to 800 horsepower. Good to see some importance placed on both performance and efficiency. Timetable for the production model is still unclear. How long is the wait going to be? How much of the concept will change? As part of its 50th anniversary Mercedes-AMG is this year celebrating not only the successful past and present; above all it is looking forward. 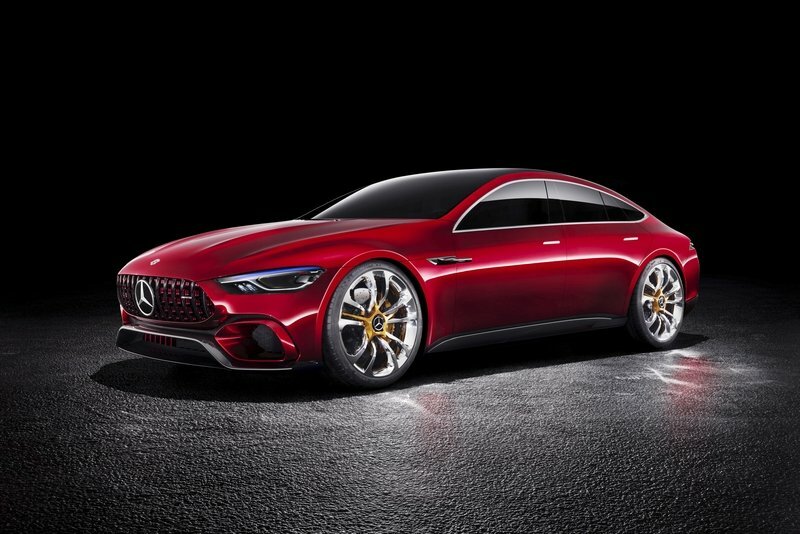 With the show car Mercedes-AMG GT Concept the sports car and performance brand is giving an indication of the alternative drive configurations AMG is designing. Over and above this the four-door coupé heralds the further extension of the AMG GT family. The third model series after the SLS AMG and AMG GT is now being completely autonomously developed at the company’s headquarters in Affalterbach. 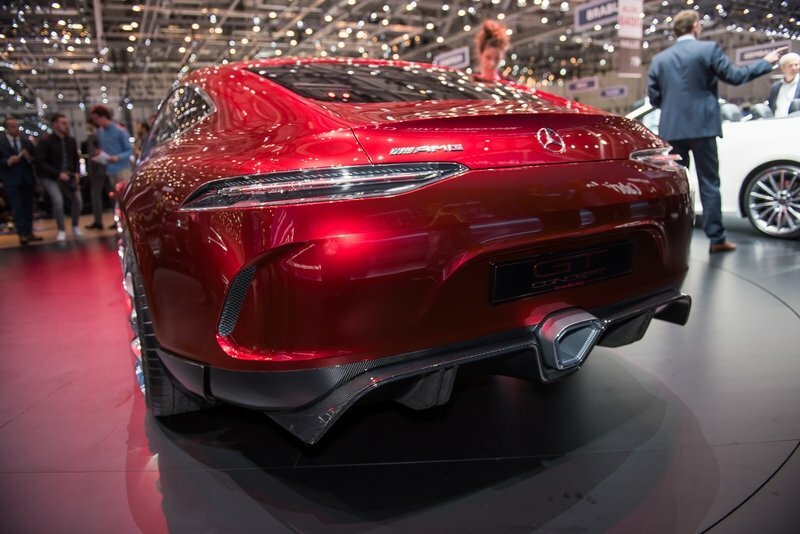 The designation and fundamental design elements on the front and tail end denote the family affiliation to the AMG GT. The "EQ Power+" identifier on the mirror cam indicates the increased performance that can be expected from hybridisation at AMG. 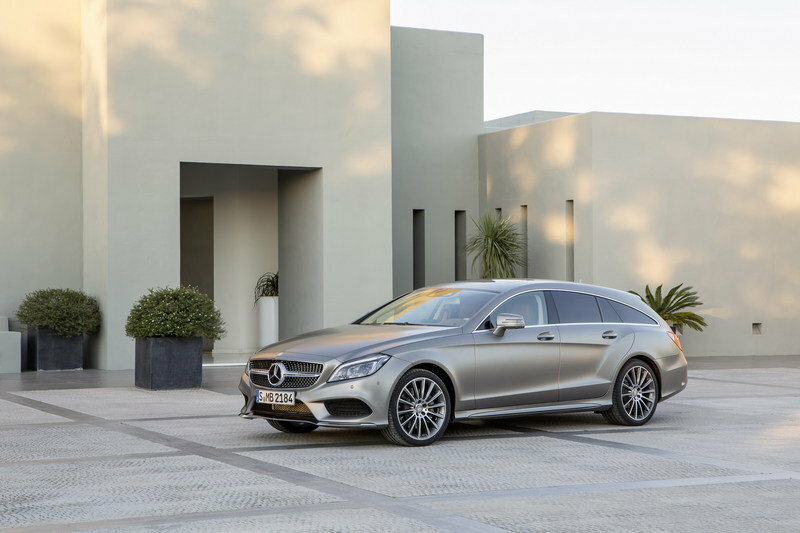 The performance hybrid system combines the powerful 4.0‑litre V8 biturbo engine with an additional powerful electric machine and thus ensures extremely immediate response and offers an extraordinarily high system performance. The sprint from 0‑1 00 km/h can be mastered at a super sports car level by the AMG GT Concept in less than three seconds.